Time to stop the ’red light’ videos? 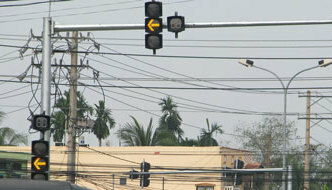 A photo posted on social media, showing people stopping at red lights before leaving their electric bikes and motorcycles and sitting on the side of the road.-- Photo yeah1.comViet Nam News A series of tragic accidents, in which vehicles ploughed into other road users waiting at traffic lights, in Long An Province, Hà Nội and Đà Nẵng last week has caused concern among the general public. 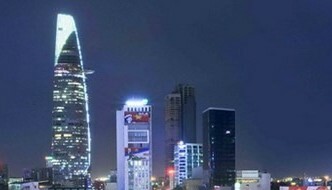 The incidents left a number of people dead and others seriously injured. It seemed that the roads were unsafe, even while waiting for a red light. 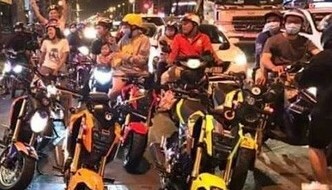 In response, photos and clips have been posted on social media, showing people stopping at red lights before leaving their electric bikes and motorcycles and sitting at the side of the road. As the light turns green, the motorcyclists get back on their bikes and ride away. Some users took the opportunity to post parody videos, making light of the situation. 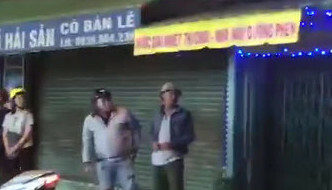 The captions on the posts read: ‘Now at red lights we take … [Read more...] about Time to stop the ’red light’ videos?